Do you need a new wardrobe in your home? Are you struggling to decide what will be the best design for you? Indeco has the solutions for you. Whether you need to replace your wardrobe door, expand your wardrobe storage space, or build an entire one from scratch, they have a design that will fit in with your décor and style. 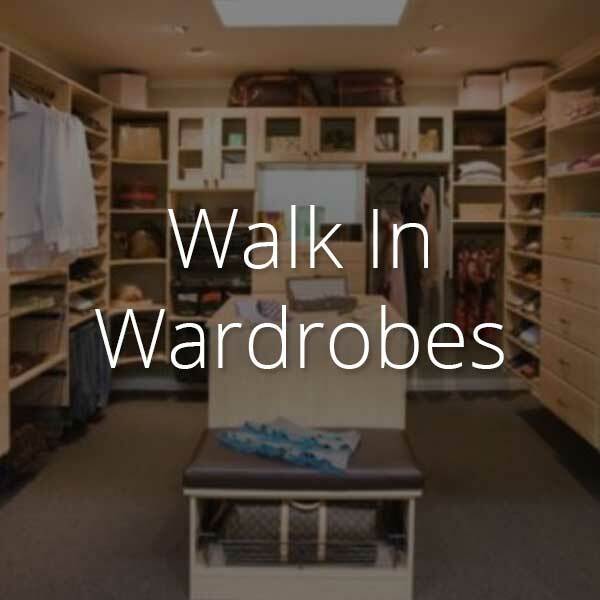 Feel like a celebrity with a walk-in wardrobe or utilise space efficiently with a built-in wardrobe. Indeco-au.com has a wide range of accesseries and wardrobe organisation units to build the closet of your dreams. Everything from shoe organizers to pull-out mirrors. Wardrobes have become a feature in aa room. Think about house you’ve seen without built-in wardrobes or with badly designed ones. They make the room feel empty when missing and stuffy when ugly. 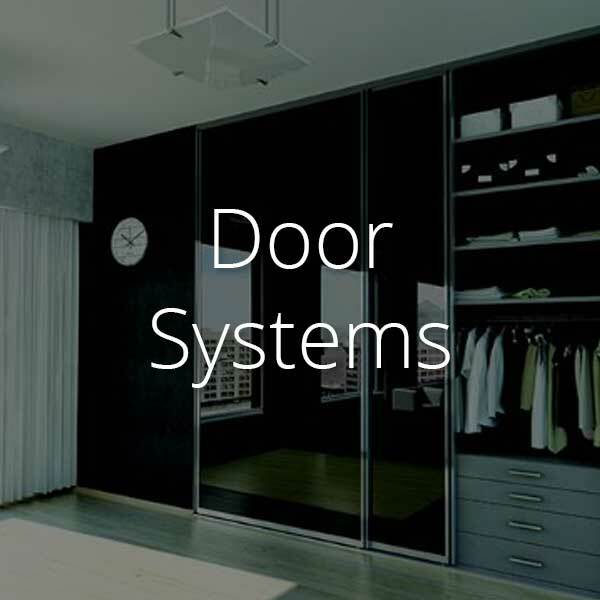 Indeco believes that wardrobe doors are just as important as the storage space. 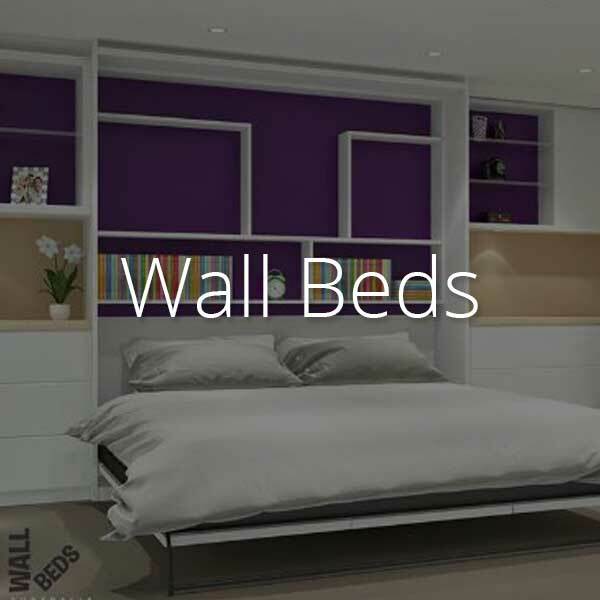 You want your wardrobe to accentuate the style of your room not detract from it. Indeco’s wide range gives you creative freedom to choose different panel colours, sizes, and shapes. 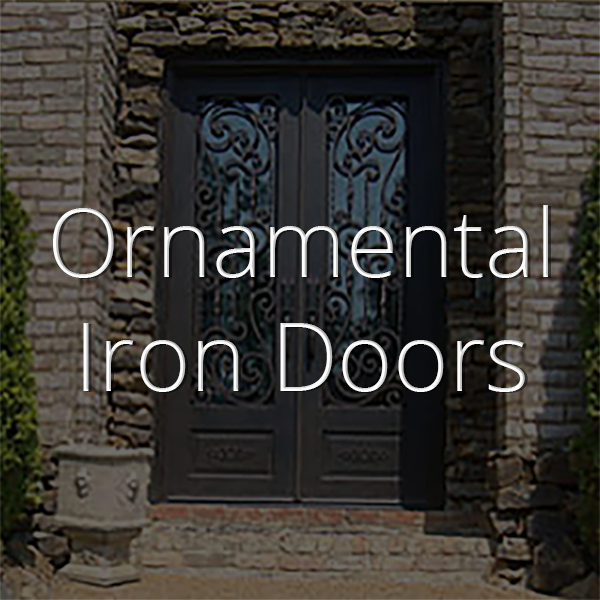 Their natural anodised aluminium profiles make their wardrobe doors durable and easy to maintain. 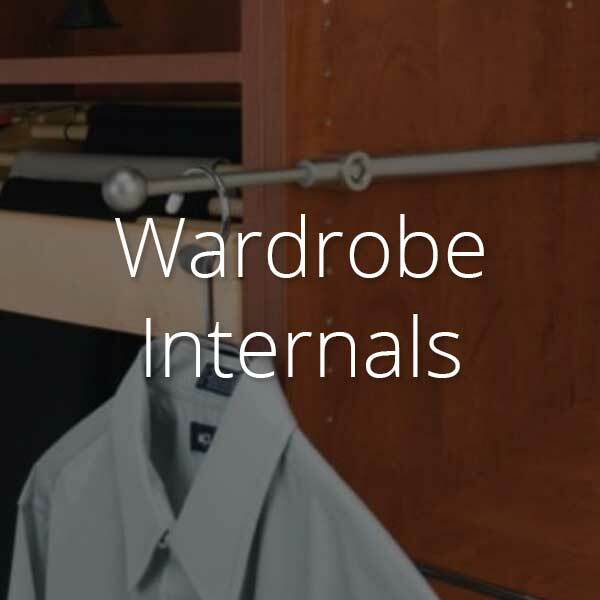 Not to mention the smooth, silent glide of the wardrobe bottom roller tracks. 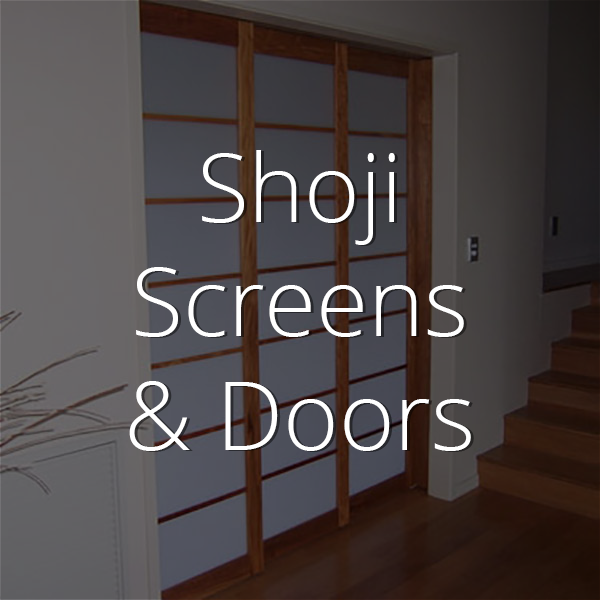 There are also a variety of designs including sliding doors, pivoted, and bi-fold. 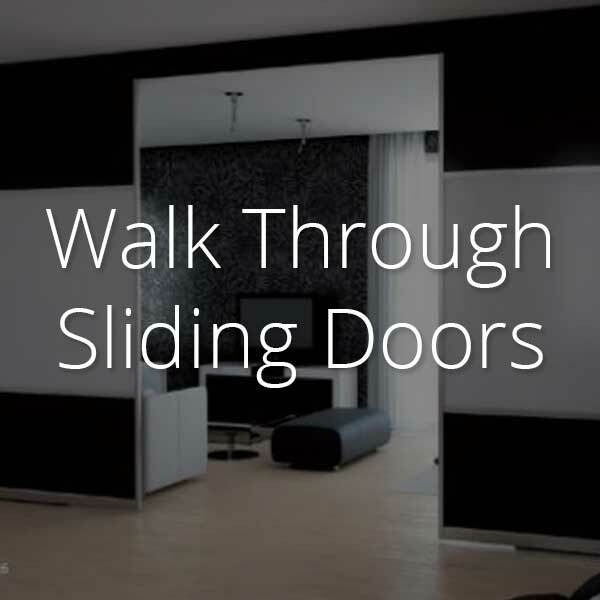 You can even choose frameless doors to create a seamless look in your room. 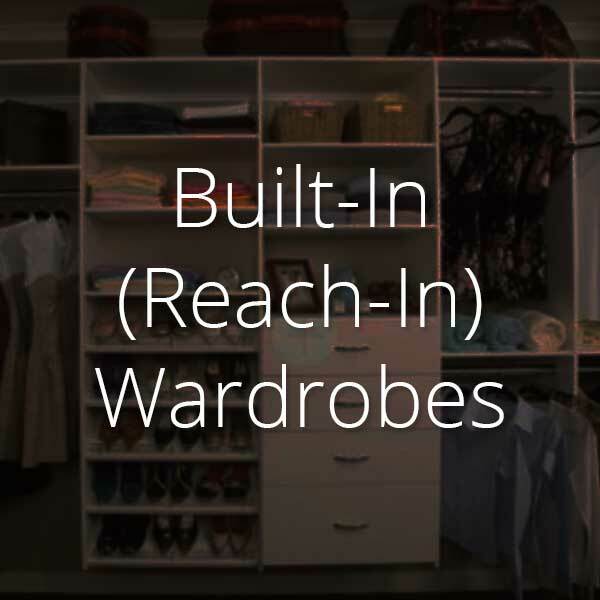 These are just a few of the items you can use to create your perfect built-in wardrobe. Your wardrobe storage space is one of the most important features of your home. Visit Indeco-au.com to see their previous works. If you like what you see, get your architect to contact us today.